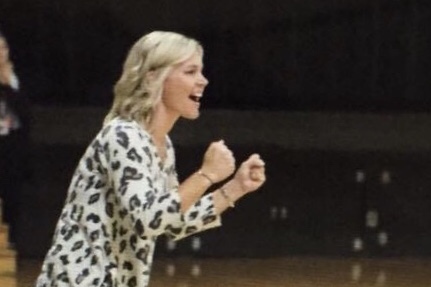 Republic has hired a new volleyball coach for the 2019 season. She’s Allison Davis, who comes to Republic after serving the last several seasons as head coach at Parkview. Davis took over at Parkview five years ago, with the program at a low point and struggling to find players. Her first team didn’t win a match all season. Her next two teams won two and five matches, respectively. In her fourth year, though, Parkview turned the corner, winning ten matches. Last fall, the Vikings won 20. Before coaching at Parkview, she was head coach at Pierce City. Two of her teams went to the state quarterfinals and she was Spring River Valley Conference coach of the year in 2011 and 2013.